The NX Dry Direct Port System provide nitrous directly into each cylinder through a set of high flow NX Dry Nozzles. 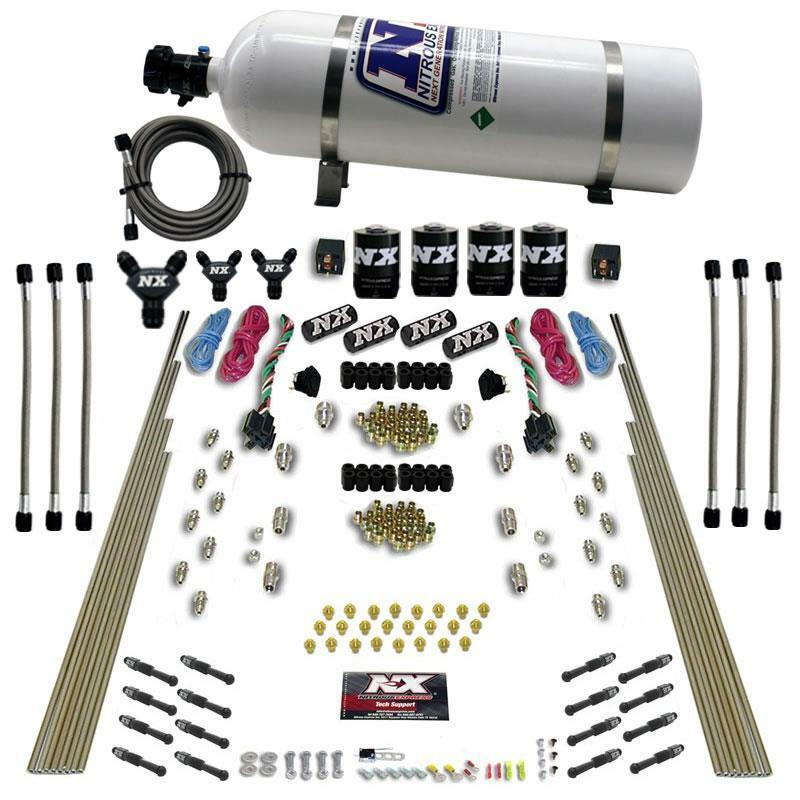 These systems are designed to be used with an engine management system that can add nitrous enrichment through the engine’s fuel system. Includes jets for 100-600hp per stage as well as a tech card with lbs/hr flow data for each jet setting. 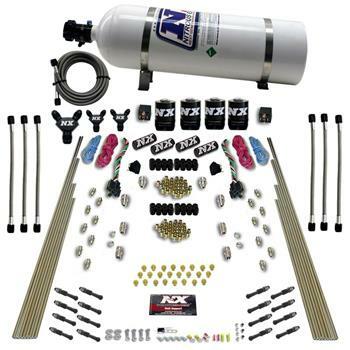 Includes 2 .093 NX Lightning Solenoids, WOT switch, stainless bottle brackets, 6an nitrous feedline, relay, relay harness and all necessary hardware to complete installation.